Courtesy of Jeremy E Lichtenstein, RE/MAX Realty Services. Amazing Arts & Crafts Colonial, built by award-winning Douglas Construction Group (Best Green Builder-Bethesda Magazine) offers 4 finished levels, 6 Bedrooms, 5.5 Bath, Dining Room, Office, Mud Room, Gourmet Chefs Kitchen with large island, Family Room with Fireplace and Built-Ins. Upper Level with Owners’ Suite with his & her’s Walk-In Closets & Master Spa Bath, 3 additional Bedrooms with 2 full Baths (1 Jack & Jill), Laundry Room and 2nd floor Homework/Study Room. Loft with additional Bedroom and full Bath. Lower level includes large Recreation Room, Game Room, Exercise Room, 6th Bedroom, full Bath and Storage/Utility Room. Attached 1 car Garage. Walking distance to everything Bethesda has to offer. School District: Bethesda ES, Westland MS, Bethesda-Chevy Chase HS. 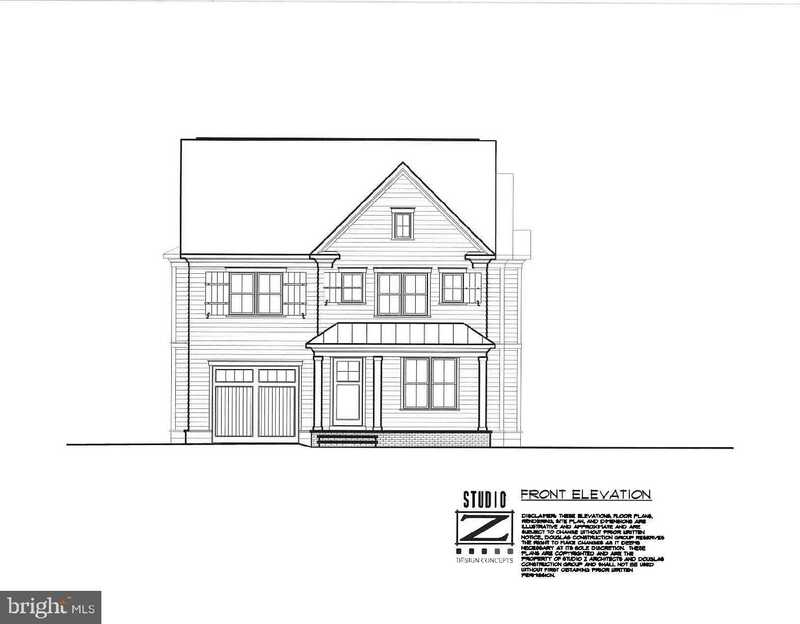 Please, send me more information on this property: MLS# MDMC651638 – $1,820,000 – 4518 Maple Avenue, Bethesda, MD 20814. I would like to schedule a showing appointment for this property: MLS# MDMC651638 – $1,820,000 – 4518 Maple Avenue, Bethesda, MD 20814.